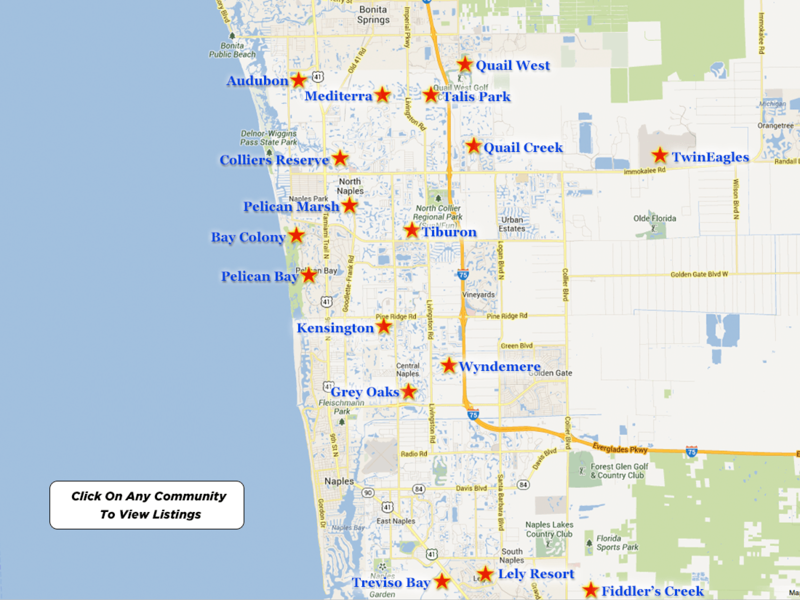 Southwest Florida’s Talis Park Golf and Country Club is conveniently located nearby to some of the most highly rated public schools in the area. There are also private schools so the choice is up to the parents about where to send their children.It is important to review your home’s location and specifically its address and compare it to what school district you fall in and then research the schools in your area.You can check out school ratings, class sizes, standardized test scores etc. on this site so you are better informed when making an educational decision. Some of the public schools in the area include Veterans Memorial Elementary School, North Naples Middle School and Gulf Coast High School. All of these schools received high overall ratings based on a variety of academic and environmental factors including teachers and staff, college readiness, test scores, student progress and advanced courses. Royal Palm Academy is a private school in the area. It is associated with the Catholic faith and the Diocese of Venice. Its curriculum focuses on building up students’ character and instilling Catholic values, while keeping up with academic excellence. Talis Park Golf and Country Club’s amazing location gives its members easy access to the nearby world famous, soft, sandy white beaches of the Gulf of Mexico and the stunning turquoise waters which remain warm all year long. By living here, it is convenient to hop in the car and drive a few minutes to enjoy an afternoon of fun and sun at one of these beaches. Kayaking, jet skiing, paddle boarding, snorkeling, fishing and swimming are just a few of the water sports offered in the area, as well as being able to enjoy the full service beach club. There is also a robust boating community in the vicinity and marinas and yacht clubs offer places to dock your boat, as well as boats to charter for the day. Talis Park homes for sale luxuriously appointed homes, beautiful landscaping, proximity to area attractions and its amenities make it such an extraordinary upscale community. It is bordered on the south by Veterans Memorial Highway and on the north by Via del Vasari Drive. Since Talis Park is close to so many great shopping and dining destinations, there is a lot to choose from. The Village on Venetian Bay provides upscale shopping and gourmet dining. Shopping and dining is more enjoyable overlooking the water and that is exactly what you get from the more than forty five shops and restaurants here. Whether you are shopping for jewelry, gifts for loved ones or want a day at the salon you are in the right place. There are also events throughout the year such as an exotic car show, sidewalk sales and local fashion shows. Some other shopping and dining venues lie in Naples’ luxurious downtown area on Third Street South and Fifth Avenue South. Here you can wander along beautifully lit promenades with tropical landscaping and choose from a casual outdoor meal, an elegant candlelight formal dinner or a local bistro with fresh Floridian fare. After dinner there are plenty of bars, lounges and clubs to enjoy a nightcap or dance to a favorite song. Besides the beaches and the shopping and the great restaurants,there are also some fabulous cultural attractions and inspiring arts that draw visitors and tourists to the area near the Talis park golf community. The resident orchestra at Artis is the Naples Philharmonic.Art is is known as the home for performing and visual arts in Naples and it offers performances for every taste.The Naples Philharmonic was started here in 1982 to perform concerts and be a local chamber orchestra. Since then, it has grown rapidly and now it includes ballets, special event concerts, operas, educational seminars and orchestral and chamber concerts. It hosts internationally recognized guests each year and last year’s guests included The Miro String Quartet and Branford Marsalis on the saxophone. They also perform with other headlining acts including Tony winner Kristin Chenoweth. It makes a great night out for the whole family. Other places to visit in the area include The Naples Zoo which is a charitable institution and a nationally accredited zoo, as well as a fun, engaging place for animal lovers of all ages. The nearby Florida Everglades is also a great place to visit and take an airboat ride through the swamps navigating through marsh land and getting up close and personal with alligators while learning about their natural habitat.